On Saturday March 30th from 8:30 pm to 9:30 pm millions of people around the planet will take part in Earth Hour by turning off non-essential lights for one hour. People can demonstrate their care and concern for the environment in a collective worldwide effort. 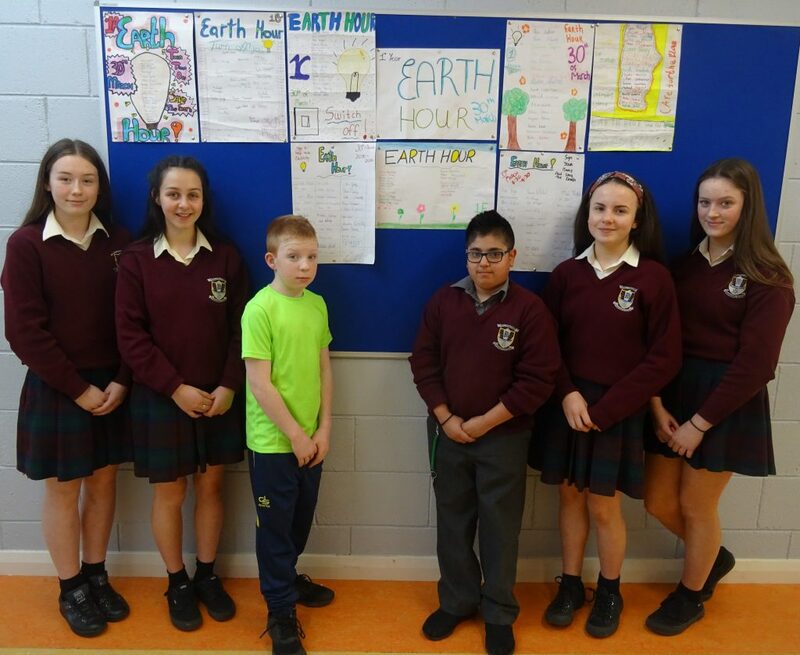 1st Year Student Council members encourage the school community to support Earth Hour.